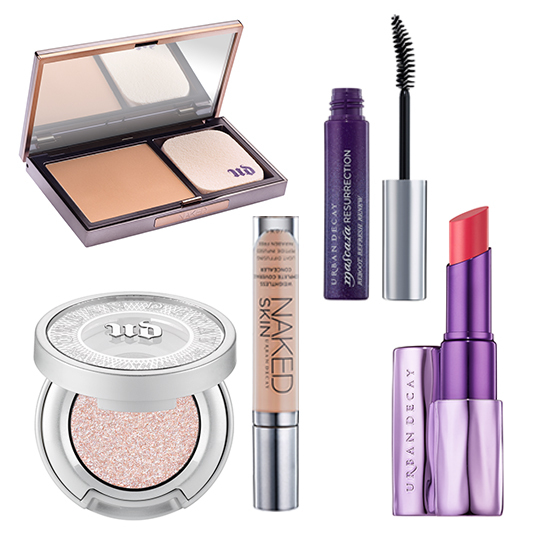 Feast your eyes on Urban Decay's Spring Collection! American brand Urban Decay has always been one of the rebels in the world of makeup. The roots of company started 20 years back, when they decided to go against the usual shades of red, pink, and beige and introduce colours such as green, purple, and silver. Now we know them for revolutionary products such as the NAKED Eyeshadow Palette, Super Saturated Lipgloss, and the Pore Perfecting Primer that has made every beauty girl's life easier. 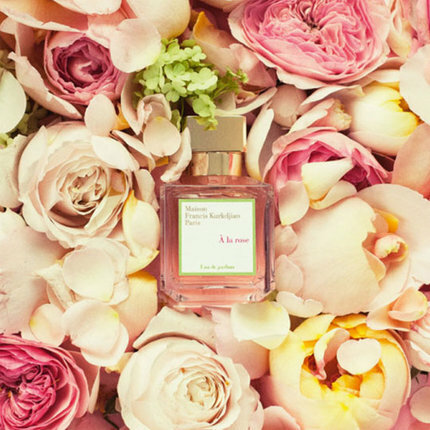 This Spring, they're at it again with a new line of makeup that is worth coveting. Starting on February 19, Sephora will open its doors to Urban Decay's new makeup collection that is beautiful and luminous while still retaining that edgy and enigmatic vibe that the brand has been known for. 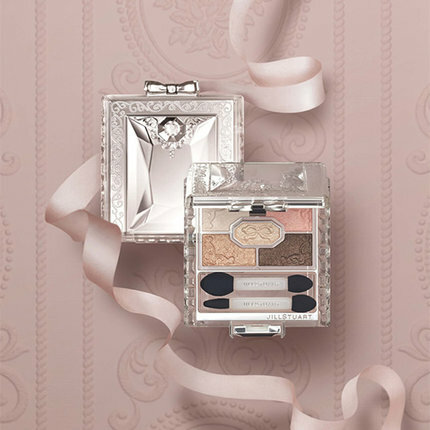 The upcoming collection has 5 new additions-- Naked Skin Powder Foundation, Naked Skin Concealer, Sheer Revolution Lipstick, Moondust Eyeshadow, and Mascara Resurrection. Think luminous skin and lighter colours—but with that iconic UD edge. 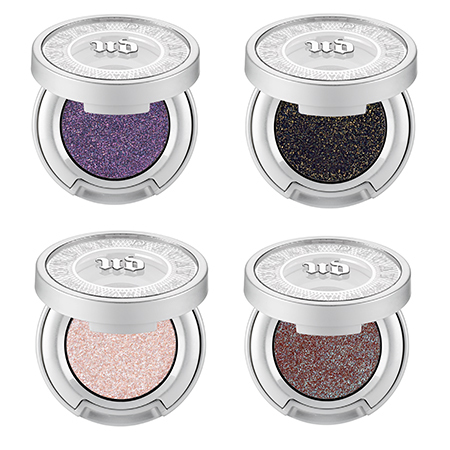 Products worth mentioning are these Moondust Eyeshadows in Ether, Scorpio, cosmic, and Solstice---beautiful metallic shades infused with 3D sparkles and shift. These amazing new shades will convert even the shimmer-shy into lovers of the moondust sparkle. Another item to take note of is their Sheer Revolution Lipstick---a cross between creamy, badass luxury, and pigmented colour that gives a sheer and shiny finish. Like its original formula, the sheer version hugs your lips and has a buttery-smooth application without feeling like it’s going to slide off. The best part? It's available in ten shades with names such as "F-bomb", "Liar", "Rapture, and "Obsessed". With this vibrant Spring Collection, Urban Decay has lifted the standards of makeup once again and it's up to you to join the badass bandwagon for that sophisticated yet edgy look. 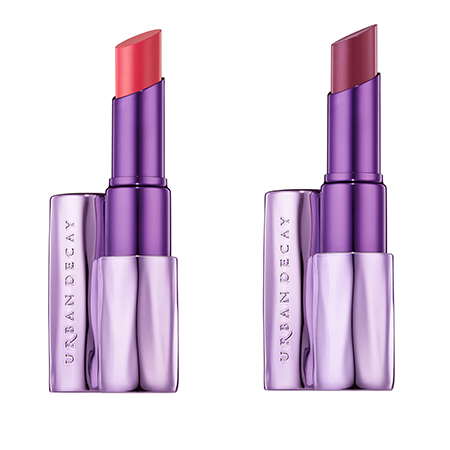 Click here to know more about Urban Decay's latest collection! Here are 5 videos to get you through the week! 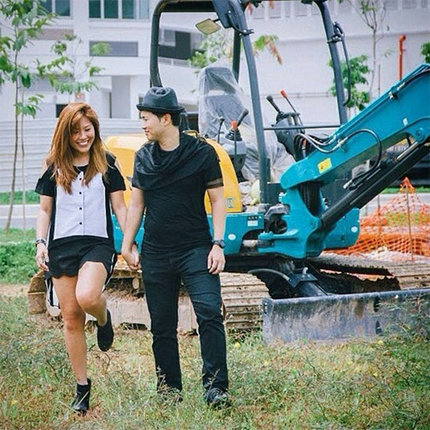 One of the things we look forward to are the weekly uploads we get from our favourite beauty and fashion vloggers from YouTube. February is such an eventful month and we thought we'd help you get through it with another fun, video roundup. Anything that Bethany Mota uploads in her YouTube channel is such a treat to watch. Aside from her makeup hauls, funny bloopers, style tips, and useful D-I-Ys, she also loves sharing her easy and delicious recipe videos. 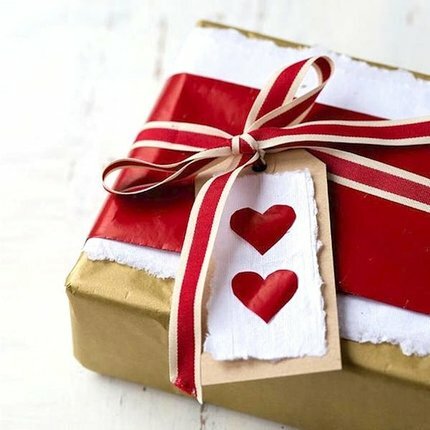 So even if Valentine's Day may be over, here's a useful video for when you're in the mood to whip up something sweet and special for your loved ones. There are days when your eyes are just not cooperating with your contact lenses. So what do you do? Embrace your need to wear glasses, of course! 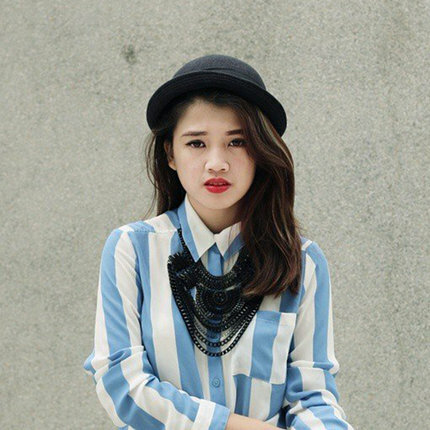 IAMKARENO shares her top styling and makeup tips to look chic and stylish in glasses. Everyone loves watching haul videos because it gives us ideas on what to buy (or not buy) in our next shopping spree. This haul video from British vlogger, Hannah Renee, shows her random buys that includes a few things great for a sweet post-Valentine's Day date. Following our fashion tips for petite women is this video from vlogger Evelina which showcases 2 casual outfit ideas perfect for petite girls. Another must-see from beauty guru Michelle Phan is this tutorial on how to shape and fill-in your brows to suit your face shape. After all, whether you're heading to a big event or just heading to work or school, you always need to have your brows looking polished and neat. Click here for more fashion and beauty videos! Korean beauty brands have been leading the way when it comes to innovative makeup products that not only care for the skin but provide the coverage, colour pay-off, and performance we've all come to expect from our makeup products. 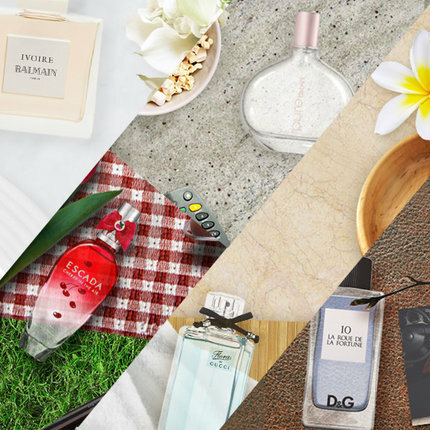 So if you're looking to add more Korean makeup products into your beauty kit, here are a few must-have items that every beauty lover needs. BB Cushions are all the rage in the Korean beauty world. Almost every brand carries their own version of the BB Cushion. 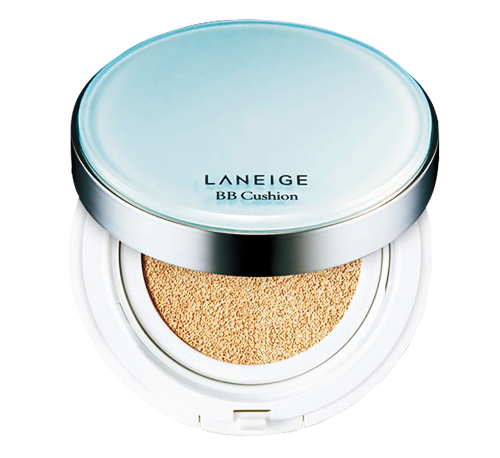 But for its pore control and resistance against perspiration and sebum, Laneige's BB Cushion (Pore Control), is a definite makeup kit must-have. It offers a semi-matte finish with buildable coverage that looks and feels comfortable in our region's humidity. To get that dewy flush that looks like you're blushing for within, get your hands on 3CE's Cream Blusher. Its creamy, silky texture adds a pop of shine to your cheeks while tinting it with a long-lasting flush. 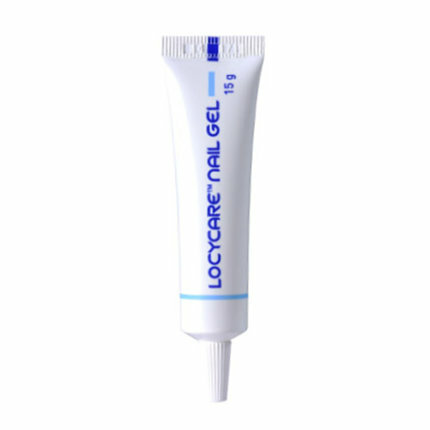 We find it's best applied with your fingers as the heat from your fingertips effortlessly blends the product into your skin for a flawless application. No one wants dry, chapped lips. 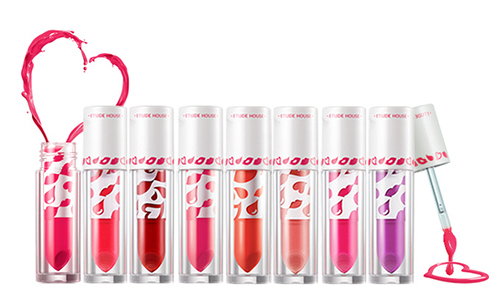 So for kissable, supple lips with a moisturising shine, go for Etude House's Colour In Liquid Lips. It's a melted liquefied lipstick with a water-like texture that slides easily across your lips for intense colour and long-lasting moisture. Mineral eyeshadows are generally better for your eye lids as they contain purer ingredients that won't irritate the sensitive eye area. 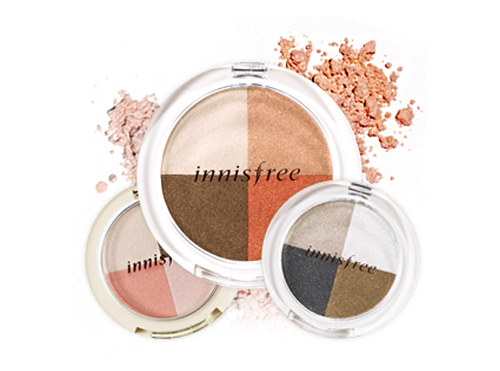 So if you're the type who can't go a day without a touch of eyeshadow and are looking to shift to using purer ingredients, get your hands Innisfree's Mineral Shadow. Their eyeshadow quads with their easy-to-wear complementing colours make putting together the perfect eye makeup look generally fuss-free. 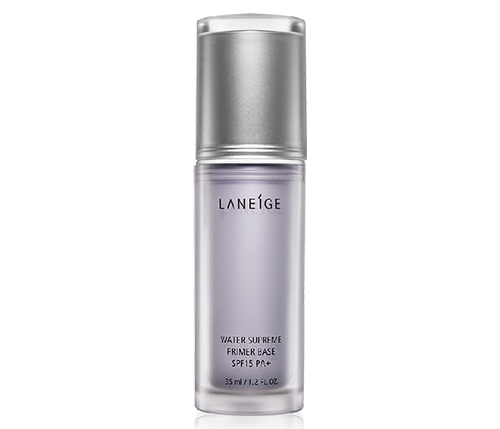 The secret to baby-smooth skin that looks clear and supple to the touch: Laneige's Water Supreme Primer Base. This is the go-to product if you want to re-create the dewy glow that top Korean actresses have been known for. Its Aqua texture smoothens the surface of the skin while moisturising and priming it for your base makeup---giving you a natural, radiant glow throughout the day. What are your must-have Korean makeup products? 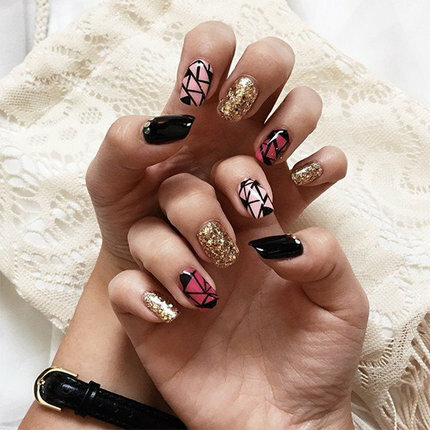 Snap a photo and share it with our Beauty Community! Click here to see more makeup hauls from our community!